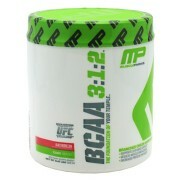 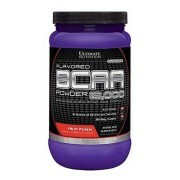 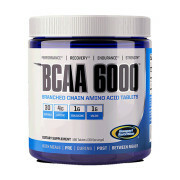 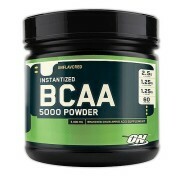 BCAA supplements are ideal for anyone who trains hard and wants to preserve and build lean muscle. 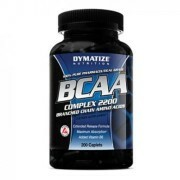 BCAA’s are metabolized by the muscle and can be used to build new proteins or for energy. 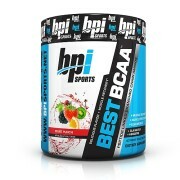 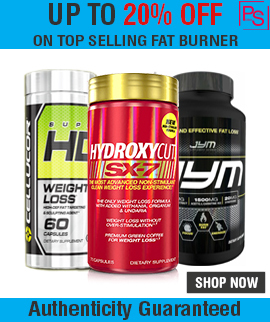 These products can help provide your body with important muscle building elements to promote lean muscle building, strength, and recovery.